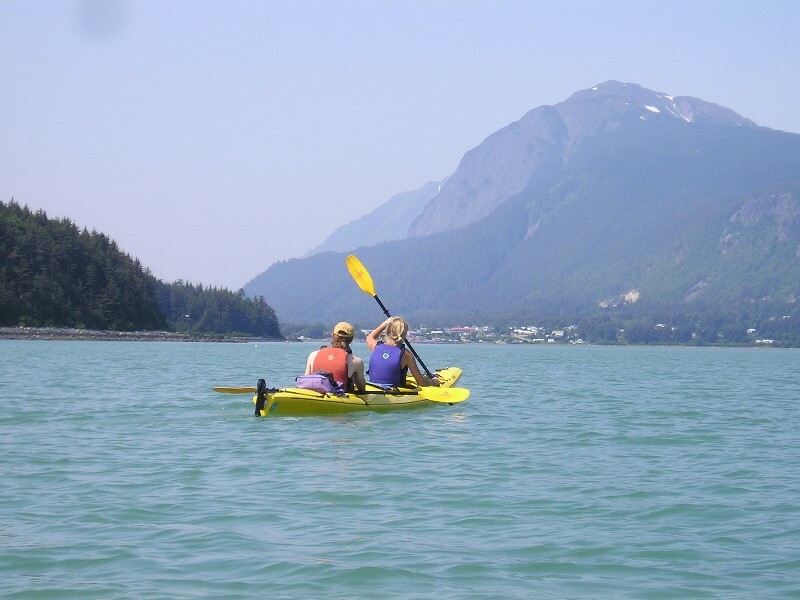 Our hometown of Haines is a gateway to adventure. 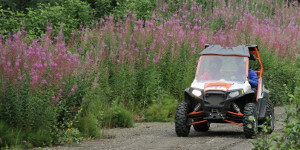 Join us on a fun, adventurous exploration of a unique corner of Haines, Alaska. 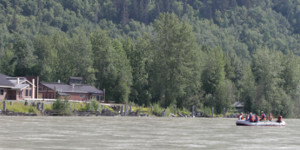 Haines is only 15 miles by water from Skagway and easily reached by a regularly scheduled 45 minute fast ferry ride. 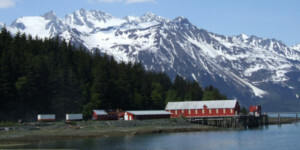 Haines is a beautifully scenic town of about 2500 people. 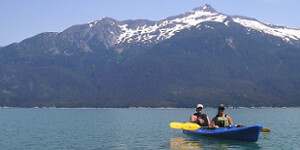 It offers incredible wildlife viewing and outstanding outdoor adventures. 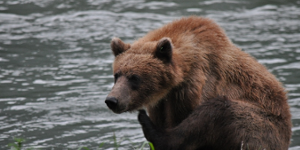 From Chilkat Bald Eagle Preserve and it's abundant eagle and moose habitat, to the regular bear sightings at Chilkoot Lake there is a unique wildlife adventure awaiting visitors to Haines. 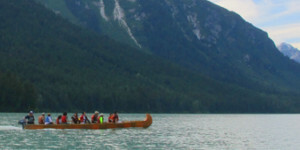 It hosts a rich cultural history with one of the first military forts in Alaska and it is only 20 miles from the Tlingit Native village of Klukwan. 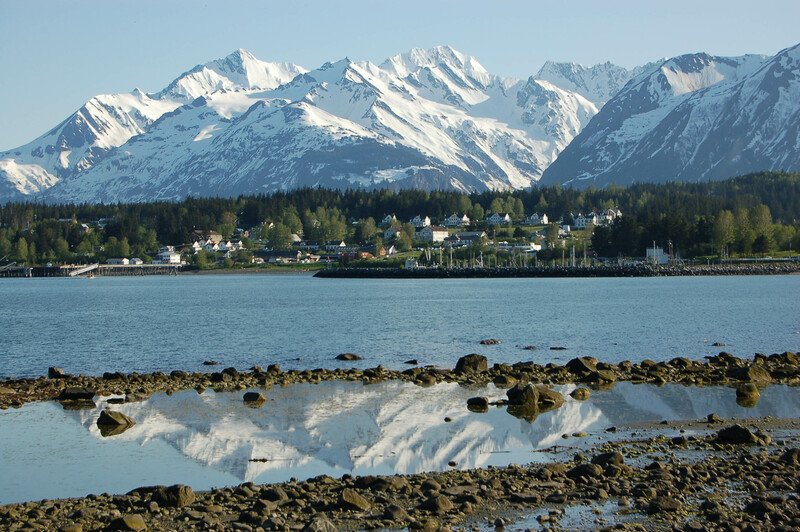 All of these tours begin and end in Haines, Alaska. 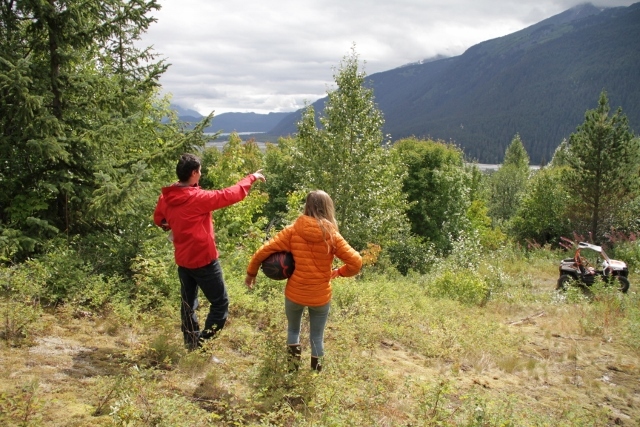 An exciting climbing adventure on the rocky crags of the Chilkat Valley in Haines, Alaska. 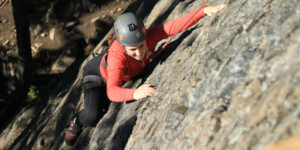 There are great climbs for all abilities and no experience is necessary. 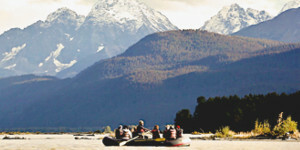 Enjoy the incredible scenery! 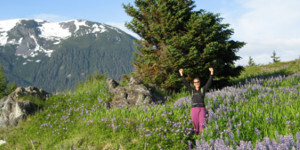 A challenging full day adventure on an invigorating hike in the alpine tundra of British Columbia. 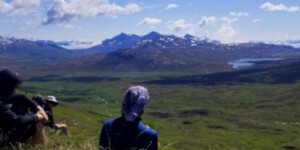 Explore the strenuous off-trail alpine terrain of the wild north with fantastic views. 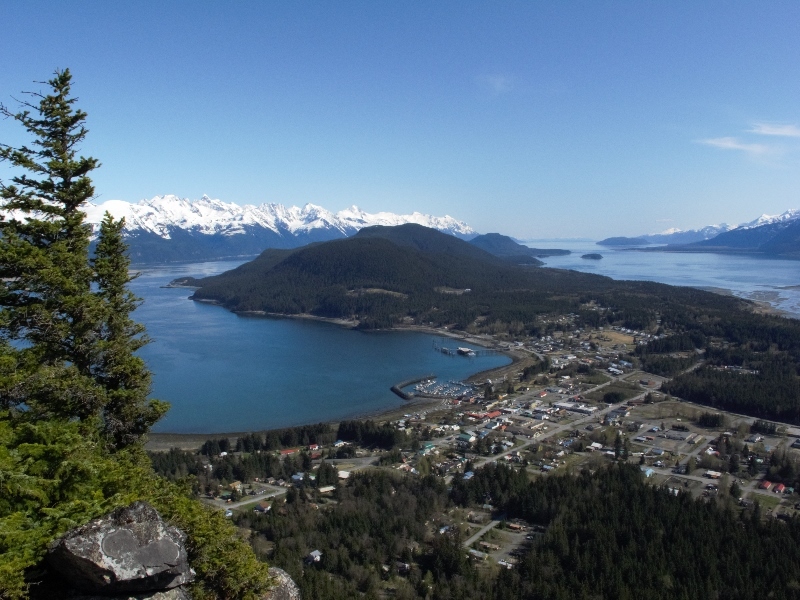 Enjoy glacier, mountain and ocean views of Southeast Alaska on this remote coastal hike. 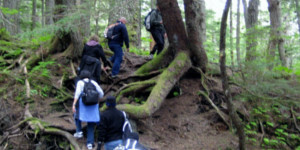 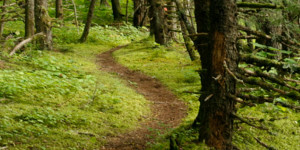 Knowledgeable guides enjoy sharing their love for Alaska’s flora & fauna on this 3-5 mile hike. 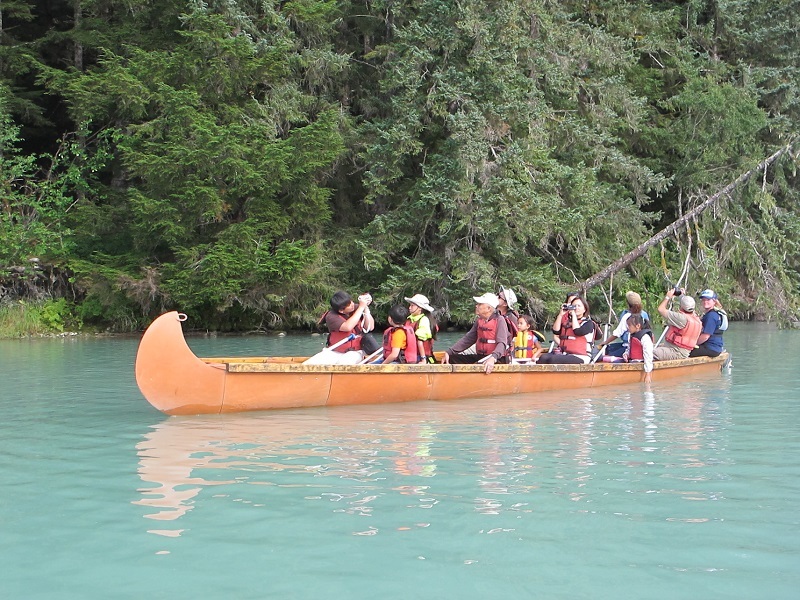 Learn about the fascinating Tlingit people in their mother village. 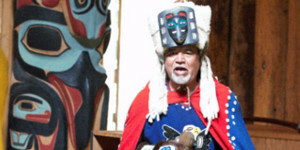 This unique and educational activity takes you through the Chilkat people’s home in the heart of the Chilkat Bald Eagle Preserve and see their most prized cultural treasures. 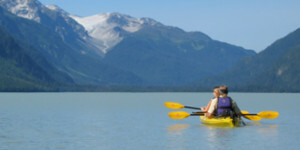 Go beyond the town of Haines and above tree-line on Haines’ National Scenic Byway. 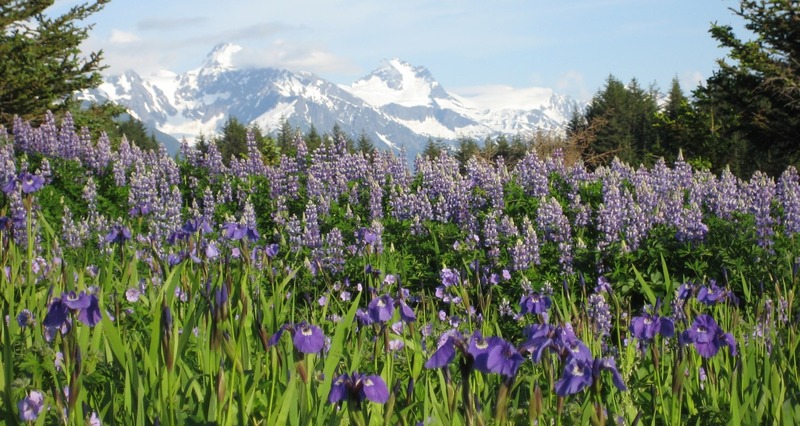 Awe-inspiring views and wide-expanses of alpine tundra follow you into northern Canada as you make your way through the Chilkat Valley and up the Haines Pass. 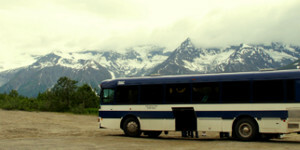 Cameras are a must on this picturesque bus tour. 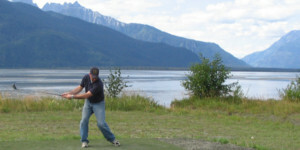 Hit the links on one of the world’s most scenic golf courses. 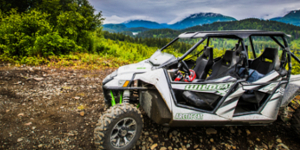 Professionally and ecologically designed to maintain the wetlands and vegetation, this 9-hole course provides amazing riverfront and mountain vistas. 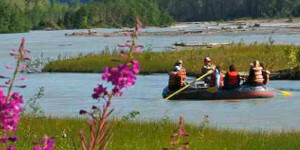 Explore the history, culture, and beauty of small town Alaska. 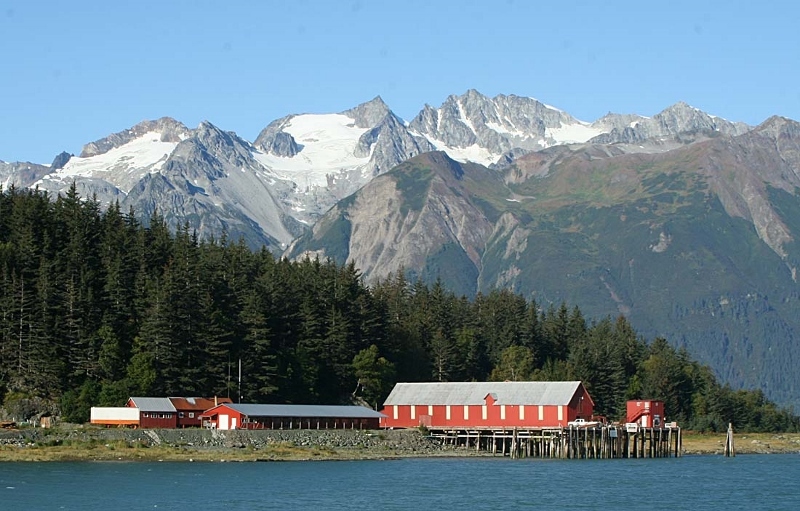 Drive through Alaska’s first US military base, visit Alaska’s oldest working cannery, and witness a live flight presentation at the American Bald Eagle Foundation. 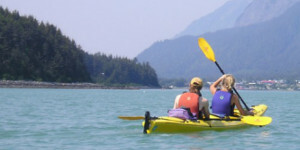 This photo and family friendly tour is as Alaska as it gets!